Northbridge Digital Ltd is a digital agency based in the United Kingdom. Working with a variety of clients we specialise in delivering CiviCRM systems and well designed Drupal based websites to the not-for-profit/voluntary and community sector. We understand the demands placed upon organisations and deliver cost effective solutions that are tailored to need. With over 10 years experience of working with the open source CiviCRM software solution we provide an excellent service backed up by sector knowledge. 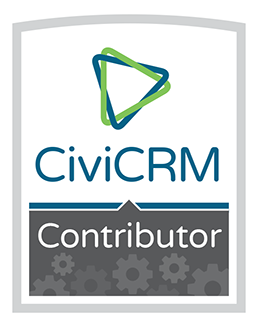 CiviCRM Systems - CiviCRM implementation with project development, full data migration, staff training and integration with your new or existing public website. Public Websites - The creation of modern, attractive and responsive public websites using the Drupal content management system. Data Services - Data analysis, error correction, manipulation and migration services. 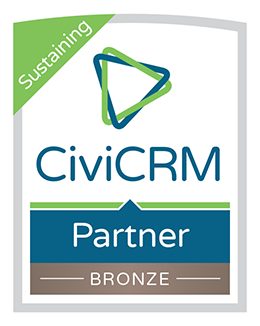 Training - Both bespoke and off the shelf courses in CiviCRM are available. Consultancy - Support for organisations that require assistance with existing CiviCRM systems and other projects. CiviCRM Meetup - the 1st North of England meetup! CiviRoom - a Room Booking Module for CiviCRM?